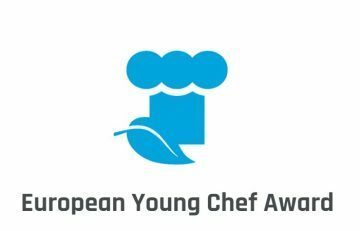 The South Aegean Region is searching for the perfect candidate that will represent the Aegean islands at the European Young Chef Award 2018, which will be held on November 25-26, in Galway, West of Ireland. 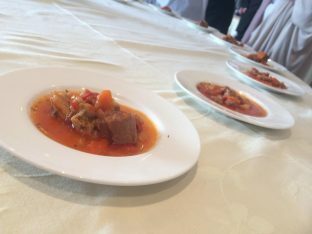 The event is organized and promoted by the International Institute of Gastronomy, Culture, Arts and Tourism (IGCAT) in collaboration with the Galway International Hotel School, GMIT. 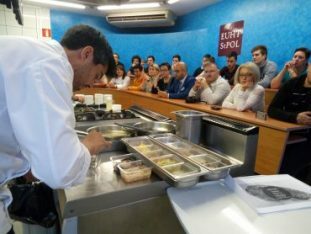 Each European region will be represented by an aspiring chef who will prepare an innovative version of a local traditional dish using only products coming from their native regions. To find the chef who will represent the Aegean islands, the South Aegean Region will conduct four competitions on Rhodes, Kos, Mykonos and Naxos for young chefs between 18-26 years old. The four winners with then compete in the finals to be held on September 22, on Syros. 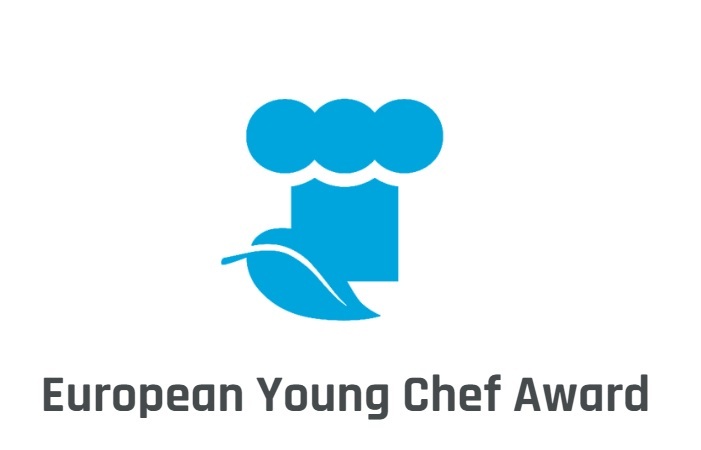 The winner will represent the region in the 3rd edition of the European Young Chef Award 2018, in Galway, which is the European Region of Gastronomy for 2018. 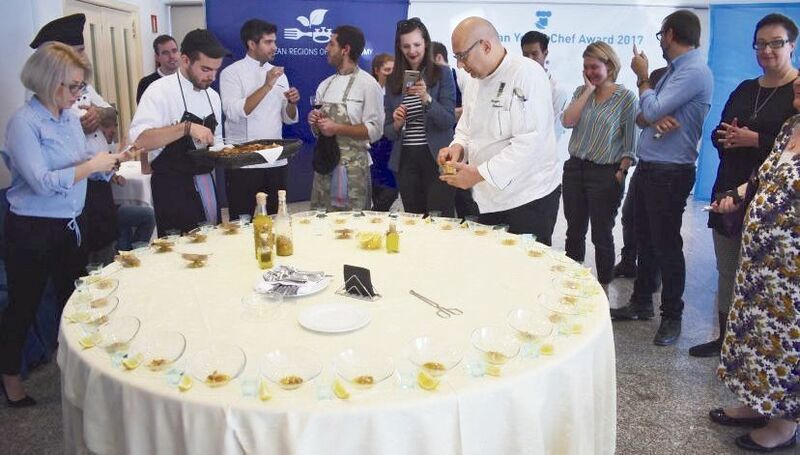 It is the third consecutive year that the Region of South Aegean is participating in the competition in collaboration with the Chef Club of the Dodecanese & the Cyclades. In 2016 the Aegean islands had won the competition with Greek young chef Stamatios Misomikes. 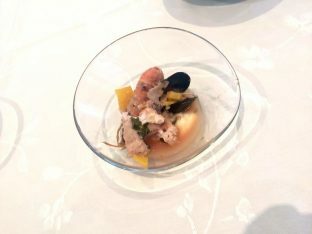 Furthermore, the Region of South Aegean has received the “European Region of Gastronomy 2019” title, thus will host the European Young Chef Award competition next year.